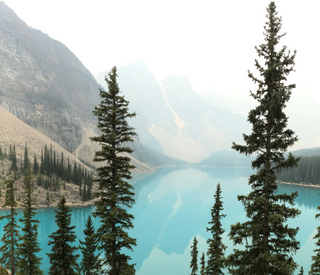 Moraine Lake: Canada’s $20 View Before our trip to Alberta, if I had to choose one place I knew I HAD to visit, no matter what while in Canada, it would be Moraine Lake. 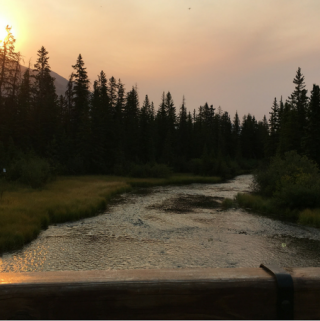 And even with the wildfire smoke hanging over the mountain tops, the views could not be missed! 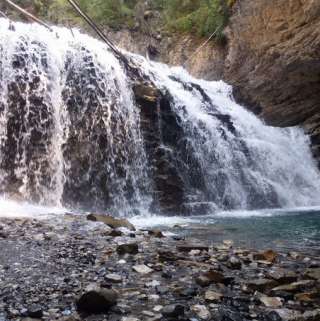 Hidden Treasures of Banff The town of Banff lies in the heart of Banff National Park. 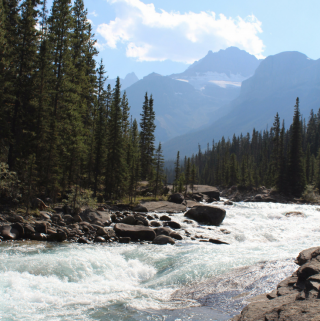 A mountain town that brings a mix of fine dining, history, and natural wonders to the Canadian Rocky Mountains. 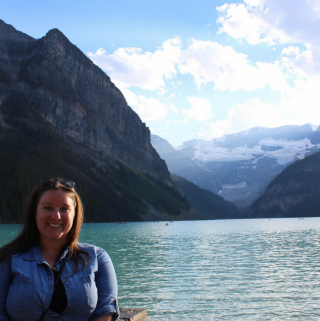 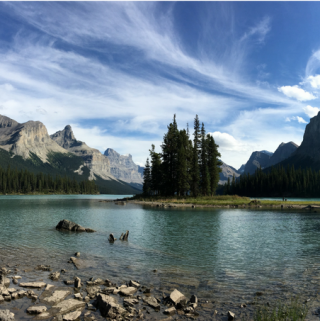 This is my list of the Hidden Treasures of Banff.